On Amazon, it’s only $0.99 ($2.99 for Asia Pacific buyers) while on Smashwords it’s $1.99. 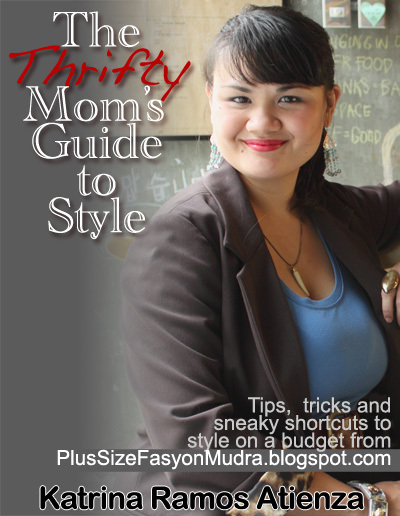 Perfect for gadget-toting moms-in-a-hurry — get inspiration and style tips right at your fingertips! Get it now! Amazon and Smashwords.